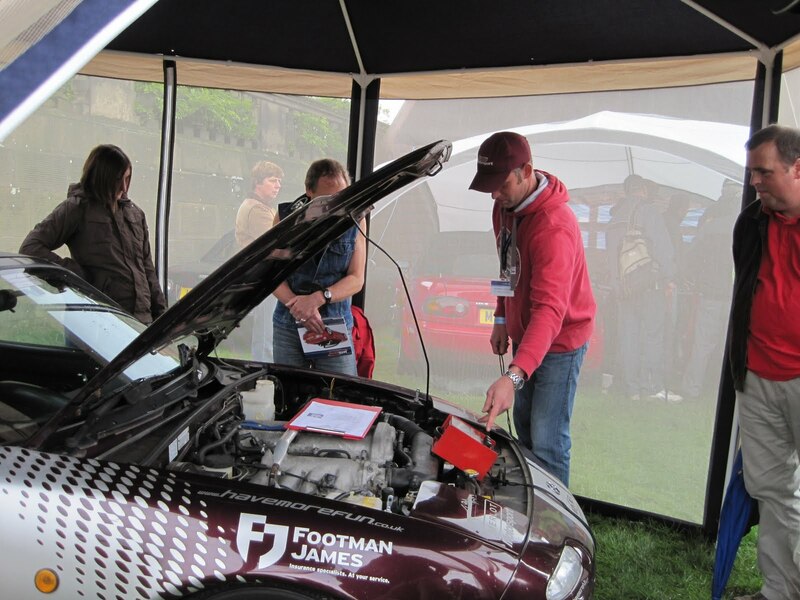 The boys with the Merlot are very pleased to announce that Footman James have confirmed their continued support for the Project in to 2011. Footman James have provided insurance cover for the car since the Project’s inception offering as they do specialist MX-5 insurance and discounts to MX-5 Owners Club members. We are also thrilled to announce our new association with the UK’s foremost supplier of MX-5 parts, the one and only MX5parts.co.uk. Their aim is to bring you the very best parts and accessories for the MX-5 and Eunos Roadster, at the most competitive prices and with the very best customer service. Its only with such generous help from all the sponsors, supporters, the drivers and the passengers, that all get involved, that we are able to carry on our mission. So a huge THANK YOU to you all. 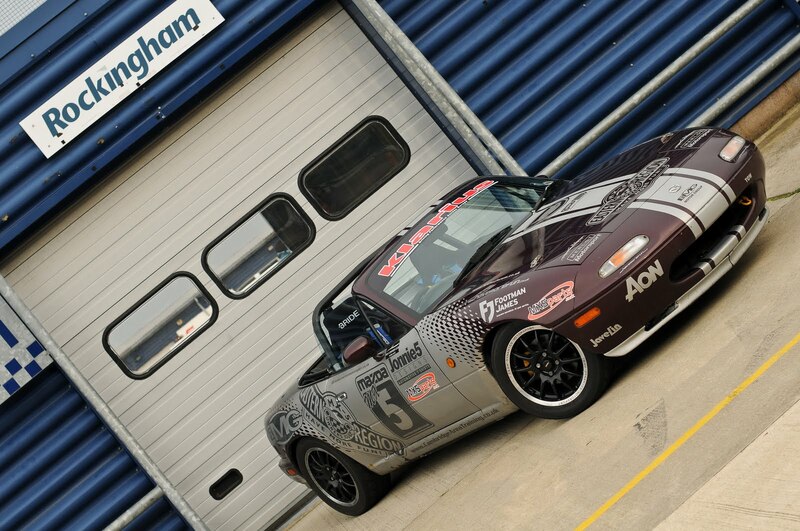 Mazda on Track and Rockingham Cars Customer Track Day on 29 October. 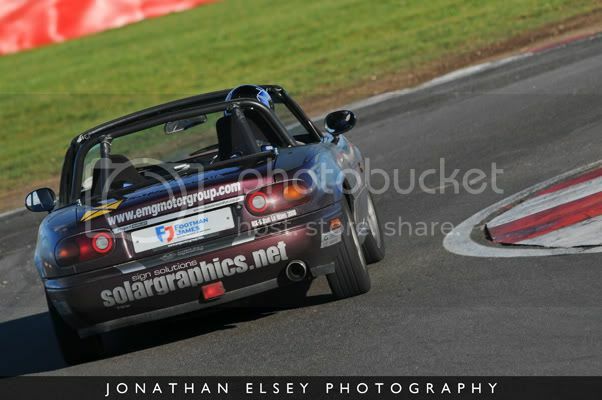 Track day at Snetterton with Focused Events, 7 November. 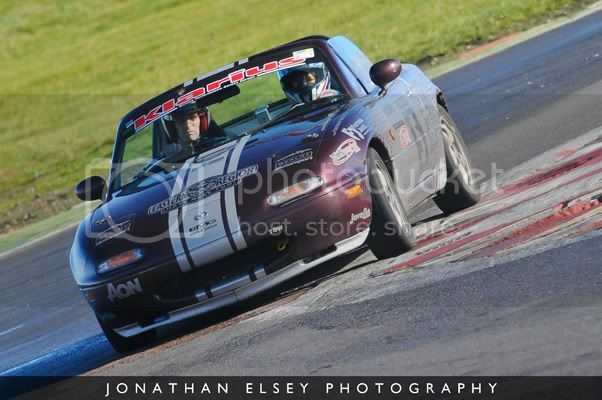 (STC) Track Day at Brands Hatch with Mazda on Track, 3 December . 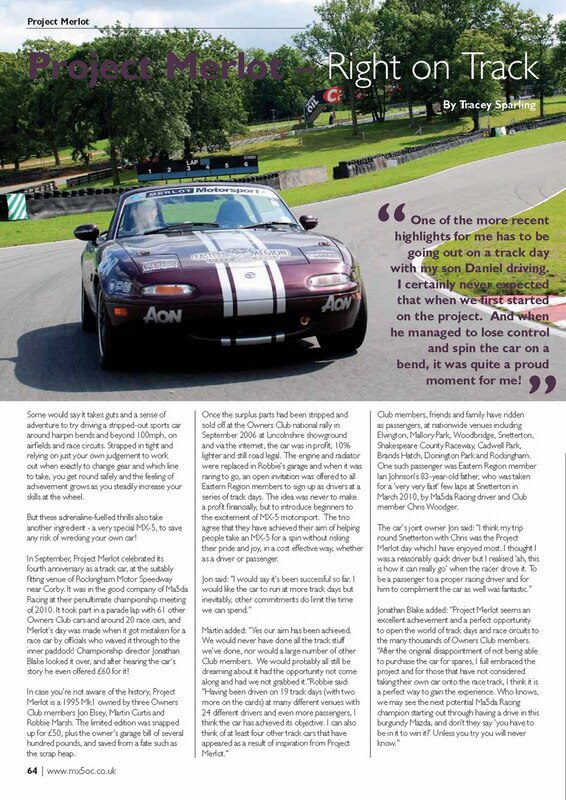 The October edition of the MX-5 Owners Club magazine, Soft Top Hardtop will once again feature Project Merlot in a look back over the last four years. The original project team of Jon, Robbie and Martin give their thoughts on the past and on the future. 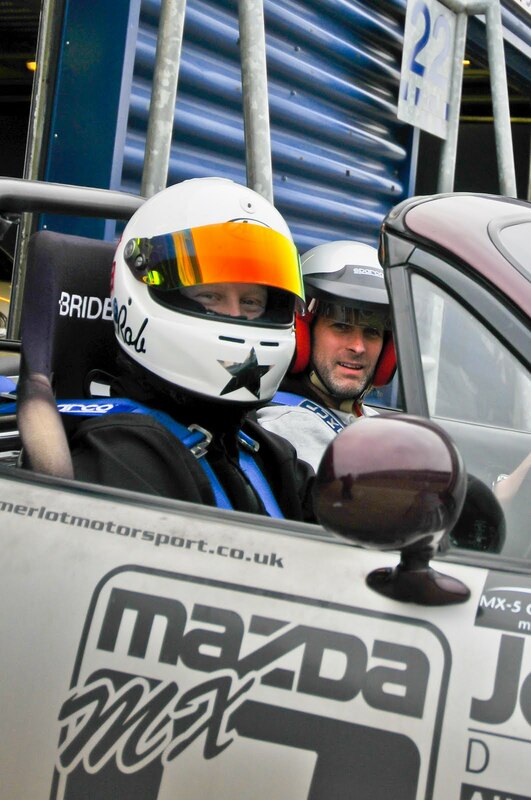 with my son Daniel driving. date. It was quite bizarre when a stranger in a petrol station after the event, recognised us. 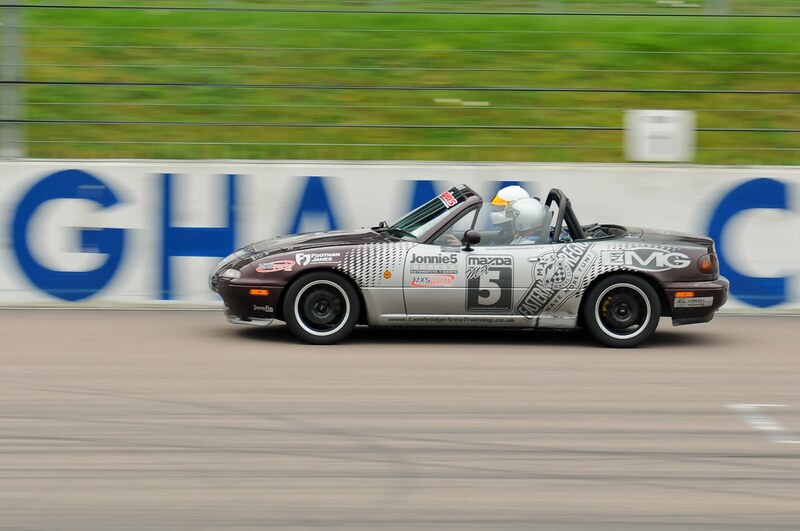 Project Merlot alongside 60 other MX-5s from the MX-5 Owners Club, plus MX-5 race cars from Ma5da Racing took to the Rockingham circuit for a parade lap on a sunny Bank Holiday Monday. Video courtesy of Chris, Cambridge Area Training. 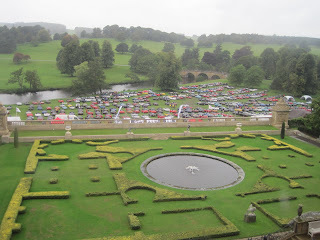 mx-5, rockingham from chris g on Vimeo. With sun shine all day and plenty of other MX-5s on the track The Merlot took to to Suffolk Airfield track for the first time this year. We got a new track layout with some extra twisty bits that challenged the Merlot's drivers to get around them! 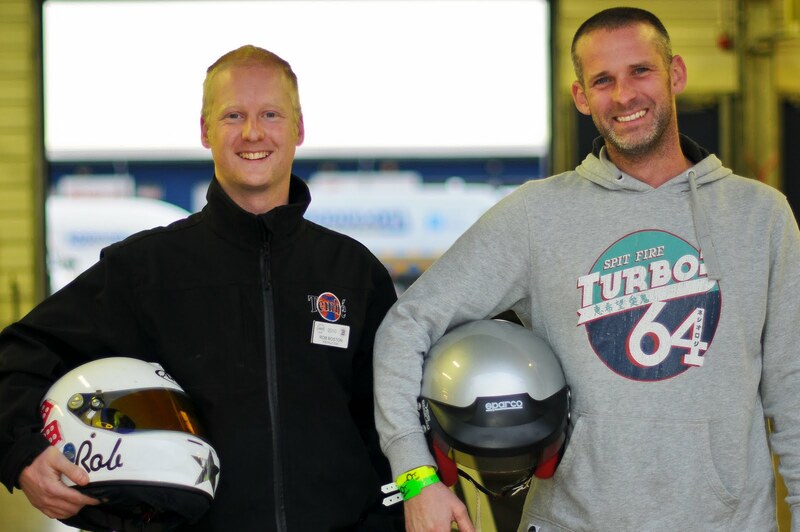 Jon E, Robbie M and Martin C took to the wheel with new boy Daniel C who in his first outing in the Merlot managed to spin it out on his second lap on one of the aforementioned corners.. ! woops! 260610-2 from chris g on Vimeo.